Marguerite enjoys being around people, educating, and listening. Marguerite says her favorite part of her work as a Private Trustee and Executor is really getting to know her clients. 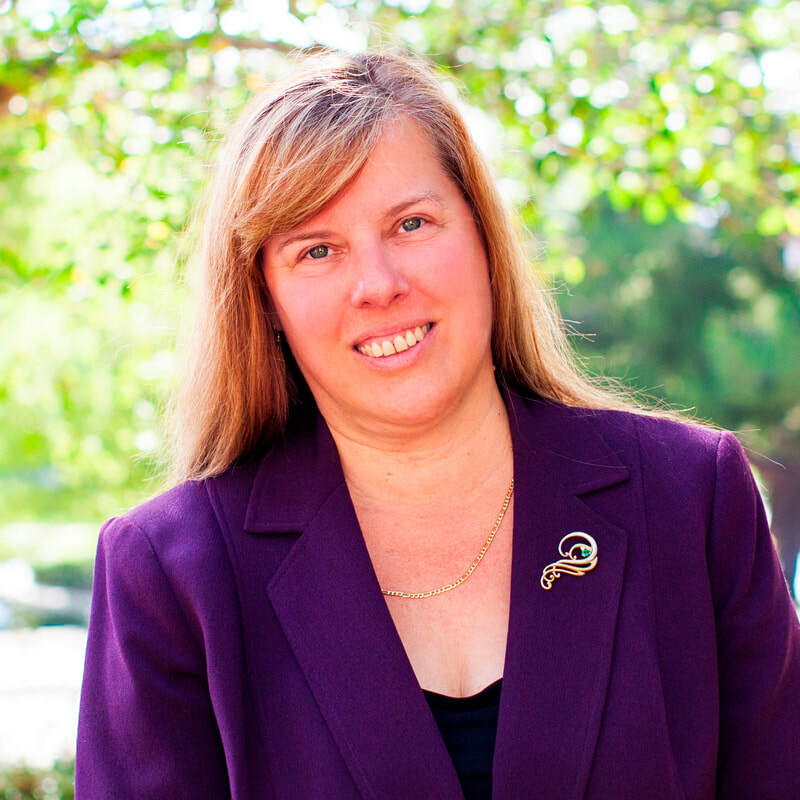 You can meet Marguerite at different Estate Planning Groups in both San Diego and Riverside. Go to www.EstatePlanningGroups.com to find a breakfast meeting near you. As President of the Estate Planning Group Network she works to strengthen the estate planning community to improve client outcomes everywhere. ​Governor Brown appointed Marguerite to serve a four year term as a Member of the California Professional Fiduciaries Advisory Committee in 2012. Marguerite served as the Chairman for four years. Under her leadership, the Bureau developed various educational publications, and extended the national awareness of the fiduciary profession. Marguerite is a California Licensed Professional Fiduciary (#319), a Certified Trust and Financial Advisor (CTFA) #87097, a Master Certified Independent Trustee through the ITA and has been awarded Certification through the Institute of Certified Bankers/American Bankers Association. She is a Graduate of the National Trust School, American Bankers Association at Northwestern University and holds a Certificate in Professional Fiduciary Management for Trustees from California State University, Fullerton. Ms. Lorenz serves as an expert witness on criminal matters.